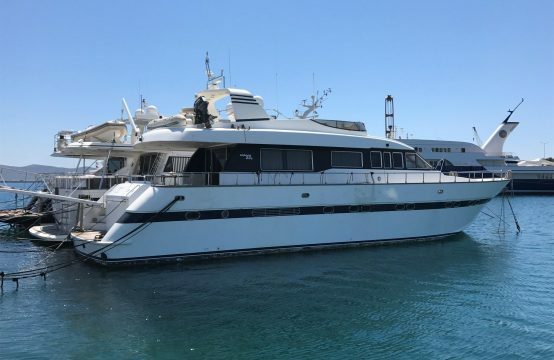 Sanlorenzo 118 Year Built: 2014 Loa: 36.50 m Beam: 7.60 m Engines: MTU 16V2000M94 – 2 x 2.637 Hp Engine hours: 1280 Generators: 2x Kohler 70kw Flag: MALTA VAT Payed Contact [email protected] for further information. 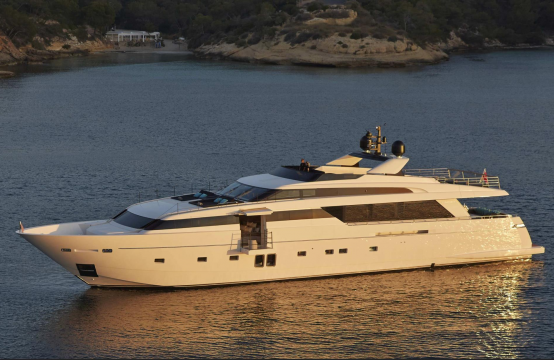 Sanlorenzo SD112 Year Built: 2014 Length: 33.60m Beam: 7.66m Engines: MTU 12V2000M72 – 2 x 1469Hp Engine hours: 580 Generator: Kohler 2x 50 Kw Flag: Extra UE VAT not payed Contact [email protected] for further information. 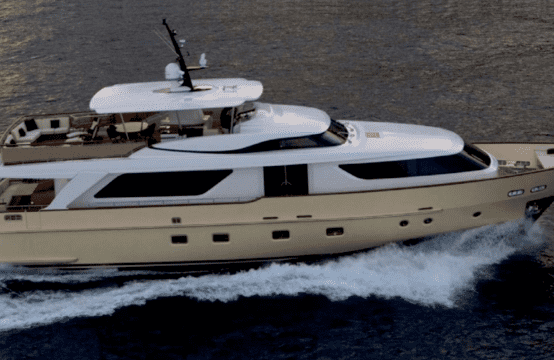 Ferretti / Custom Line Navetta 33 Year Built: 2015 Length: 32.60m Beam: 7.00m Engines: MTU 10V2000M94 – 2 x 1.623 Hp Engine hours: 230 Generator: Kohler 2x 50 Kw Flag: Jersey VAT not payed Contact [email protected] for further information. 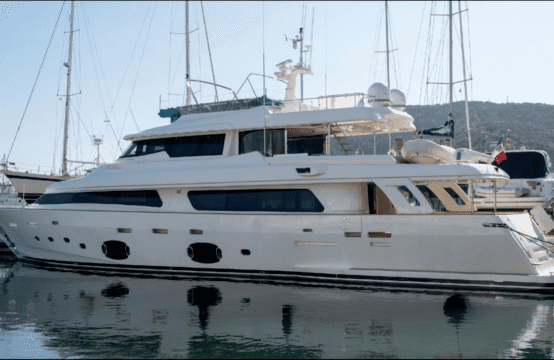 Sanlorenzo SD92 Year Built: 2014 Loa: 27.60 m Beam: 7.15 m Engines: MAN V12 – 2x 1200 Hp Engine hours: 1500 Generators: 2x Kohler 50kw Flag: English Contact [email protected] for further information. 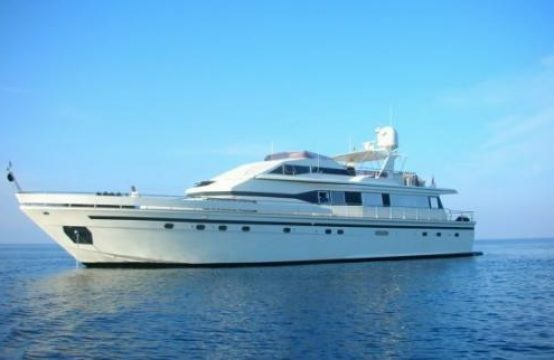 Sanlorenzo 82 Year Built: 2010 Loa: 23.95 m Beam: 6.18 m Engines: Caterpillar C32– 2x 1670 Hp Engine hours: 810 Generators: 2x Kohler 20kw and 27kw Flag: English VAT Payed Contact [email protected] for further information. 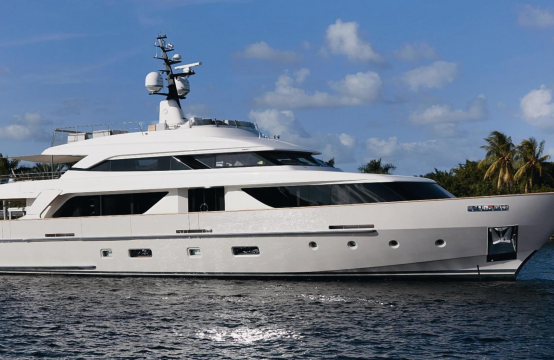 Sanlorenzo 82 Year Built: 2011 Length: 23.95m Beam: 6.18m Engines: Caterpillar C 32 – 2 x 1.725 Hp Engine hours: 910 Generator: 2x Kohler (20 & 27 Kw) Flag: English VAT Payed Contact [email protected] for further information. 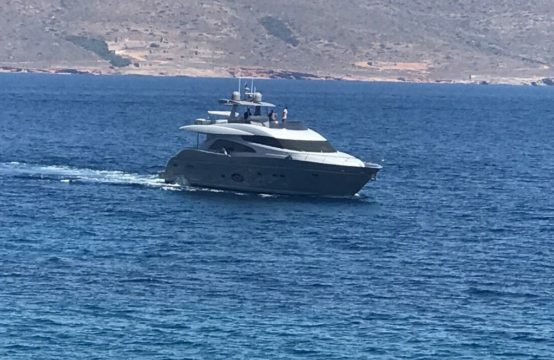 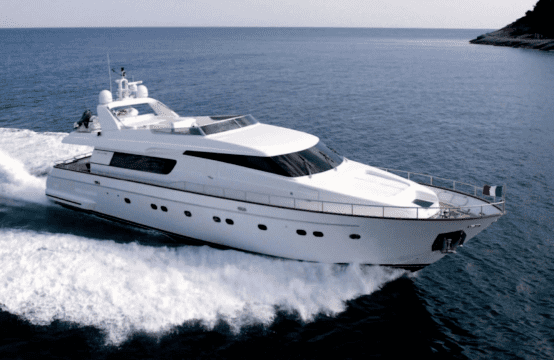 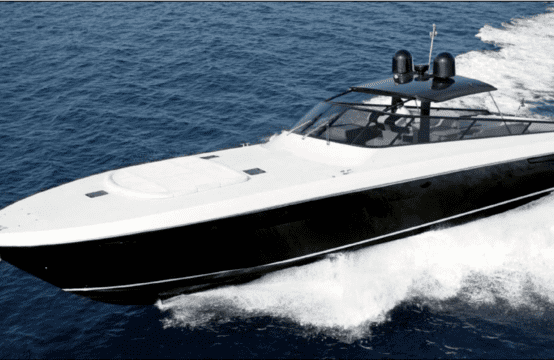 Itama 75 Year Bulit: 2016 Loa: 23.54m Beam: 5.92m Engines: MTU 12V2000M96 – 2x 1822 Hp Engine hours: 390 Generators: 1x Kohler 27kw Flag: UK VAT Payed Contact [email protected] for further information. 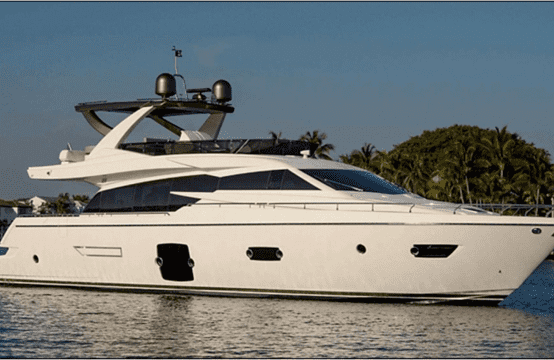 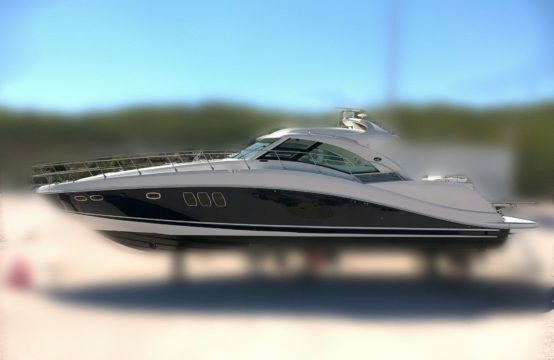 Ferretti 750 Year Built: 2016 Loa: 22.36 m Beam: 5.77 m Engines: MTU 10V2000M93 – 2x 1.522 Hp Engine hours: 70 Generators: 2x Kohler 19kw Contact [email protected] for further information.